The Indy Rainbow Chamber was formed in 2002 and incorporated by President Emeritus Chris Douglas. The Chamber was formed as a bi-partisan group for LGBTQ business owners, employees and allies. 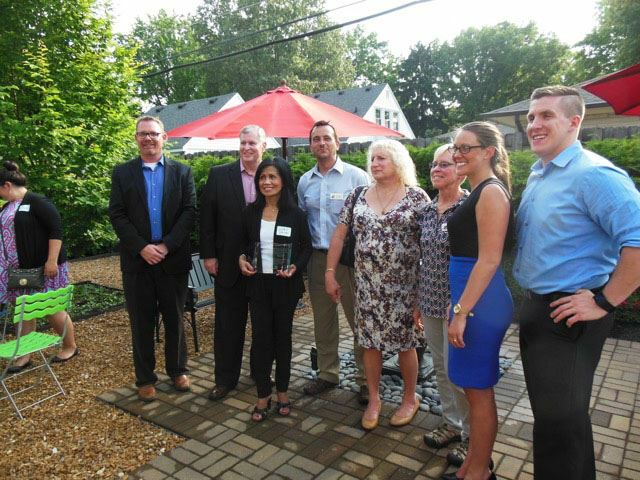 Rainbow Chamber is a diverse business networking organization dedicated to the LGBTQ community and its allies working to encourage a business environment that is inclusive and promotes Indianapolis and Central Indiana as a welcoming place to live, visit and do business. 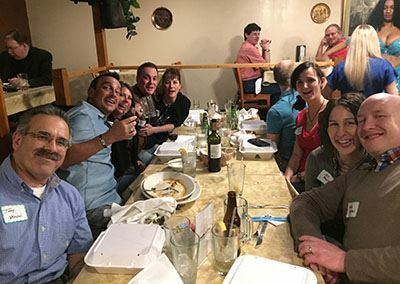 Each year, the Indy Rainbow Chamber holds fundraisers to allow a little more time for members to get to know one another. Here is the Key Bank Contingent at the Greek Dinner in March 2016.